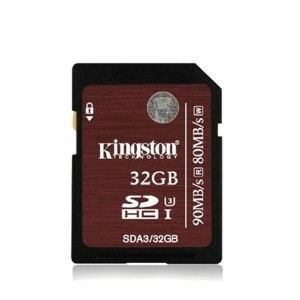 The Kingston 64GB SDXC Card Class 10 Ultra High-Speed Class 3. With speeds of 90MB/s read and 80MB/s write, it reads up to 9x faster and writes up to 8x faster than standard Class 10 SD cards. 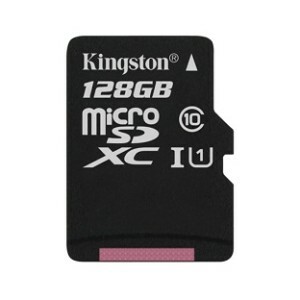 Nothing is more important than your memories so make sure you keep them, the digital ones at least, safe with Kingston 128GB. 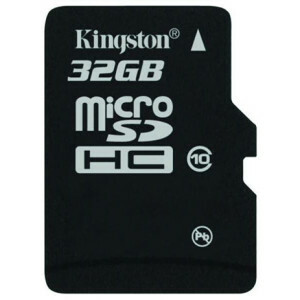 Nothing is more important than your memories so make sure you keep them, the digital ones at least, safe with Kingston 32GB.